I enjoy water skiing. So do all the members of my family. However, when it came time for me to learn how to slalom ski, I can distinctly remember my father’s advice as he coached me from the boat. But what sticks out even more than his coaching is the fact that I got up on a slalom ski immediately…. without taking his advice. I did it my own way. What worked for him didn’t necessarily work for me. And so it goes with homeschool. No one is to say how to do it right or wrong. 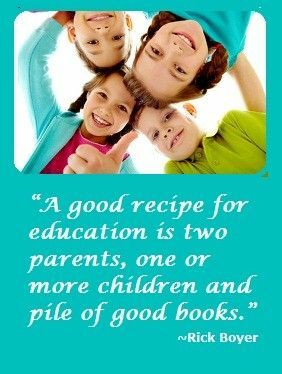 So don’t let that hold you back from experiencing all the benefits of homeschooling. But I do have three points for you to consider to make sure you feel confident in your homeschool schedule. Get a crystal clear image in your mind or even written down on paper what you want to accomplish in your homeschool schedule. If you don’t have a goal, then you’ll never know if you’re on track. Maybe your goal is to get out of the house and make one field trip each week. Or it could be for your children to have fun in learning. Or to cultivate family relationships while learning. Whichever of the benefits of homeschooling you decide on, make sure it is attainable and specific. Reach out to others either virtually or in person and collaborate and compare notes and curriculums. This can be a wonderful way to bounce ideas off each other and get fresh and exciting ideas on ways to teach and is a huge benefit of homeschooling. Maybe you recently attended a great music class or toured a museum that you want to share with others. Or find out what works for other people and test it out in your homeschooling. And if it doesn’t work, adjust your homeschool schedule. Use the trial and error process. If you’re really afraid of “doing it wrong,” simply check out your state homeschooling standards and requirements to ensure your children are learning everything they need to know for their age and grade. 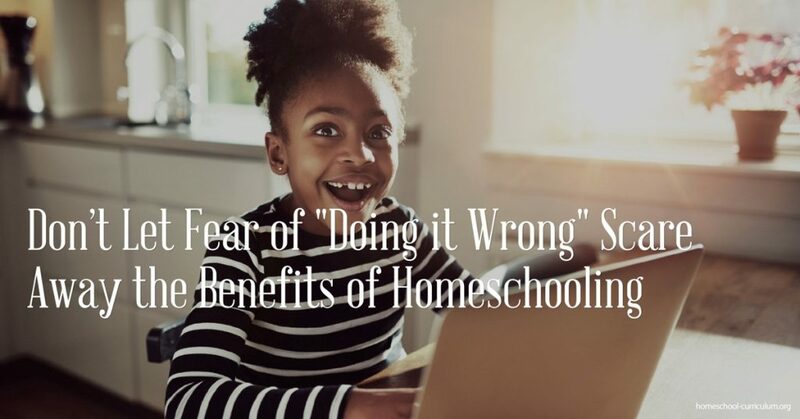 Remember that homeschooling should be a rewarding experience, and no one can tell you what’s right or wrong or what should and shouldn’t work for your homeschool schedule. Treat your child like the individual that they are, and let your curriculum and teaching style be unique as well. 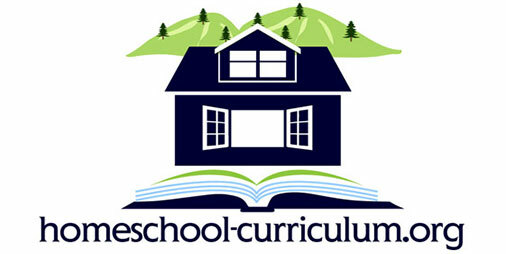 For more information on how to create a homeschool schedule, subscribe to our website.